Guide your promotions in the right direction with this handy facilitator! The size is 14"L x 12"W. With 4 gussets for easy carrying. The polyester-cotton canvas tote is ideal for carrying beach supplies, groceries, books and many other products. 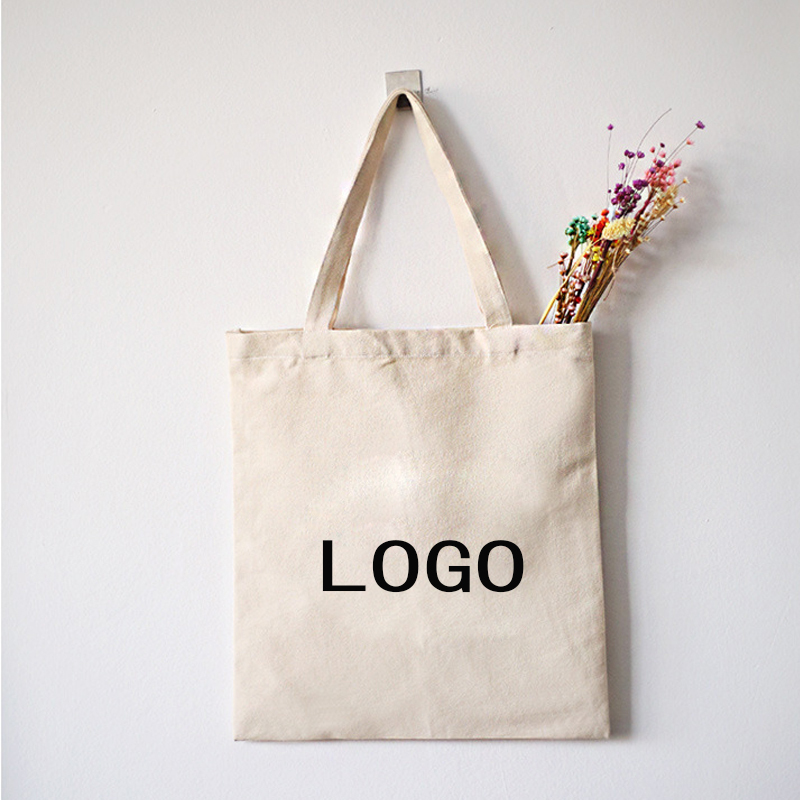 Printed with your logo, this is a great gift for your brand! By carrying this handbag, you will do your part to go green. The price is Price include 1 color 1 side imprint.